Mental health stigma in the spotlight Jump to media player Katharine Welby-Roberts, the Archbishop of Canterbury's daughter, has lived with depression since she was a teenager and says the stigma she has faced as a result has been as damaging as the illness itself. Clegg attacks mental health care Jump to media player Nick Clegg has attacked the NHS's approach to mental health, saying it is "plain wrong" to treat it as the "poor cousin" of physical health. Mental health patients 'hit by cuts' Jump to media player A shortage of beds has forced some mental health patients in England to travel hundreds of miles for treatment and to sleep on mattresses on the floor. 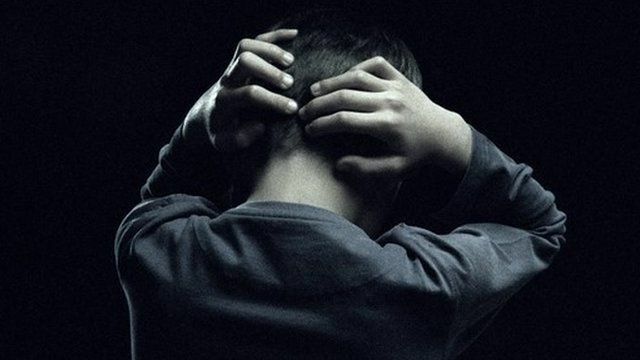 Child mental health care concerns Jump to media player An increasing number of under-18s with mental health problems in England are being treated on adult psychiatric wards, it has emerged. 'I just couldn't bear it anymore' Jump to media player Almost one in six mental health patients in England have attempted suicide because of long waiting lists for therapy, according to new research. Katharine Welby-Roberts, the Archbishop of Canterbury's daughter, has lived with depression since she was a teenager and says the stigma she has faced as a result has been as damaging as the illness itself. She made a film for the BBC's Newsnight programme about the way mental health is portrayed in the media and how attitudes are changing.